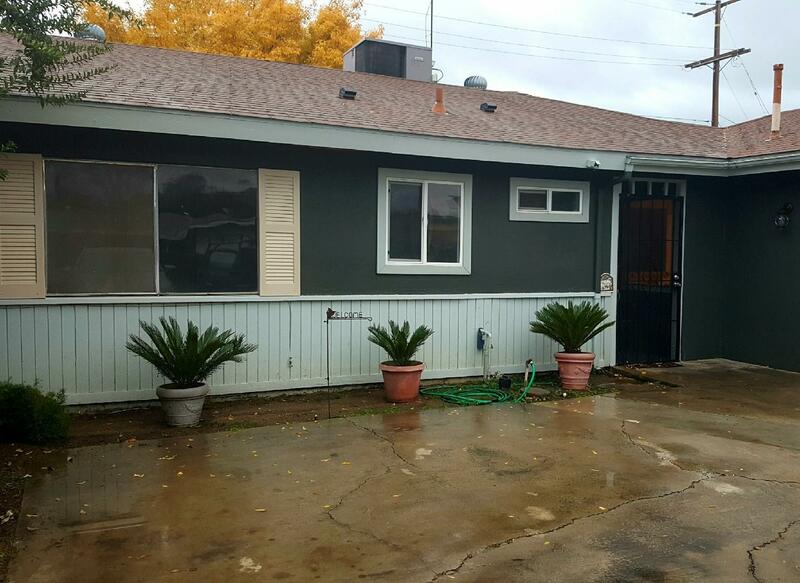 Nice 3 bedroom home in a great family neighborhood. Media room complete with a cozy fireplace. Very close to shopping Plaza, theater,church and schools. Great for first time home buyers.